The Ballet Performance Group (BPG) provides an outlet for individuals who seek to learn and perform all styles of dance while encouraging an awareness and appreciation of classical ballet. The group’s foremost goal is to keep ballet technique alive by using it as a foundation for all of the styles they perform. BPG welcomes all levels of experience and offers dances that challenge and enhance the diverse abilities of its members. Visit the Ballet Performance Group website for more information. Celtic was formed in 2007 by two champion Irish dancers to spread Irish culture at the University of Rochester. The organization’s goal is to educate students about Irish traditions by teaching music and dance. The city of Rochester is a great resource for Irish heritage, as it is home to many great dance schools and Irish musicians. Visit the Celtic website for more information. 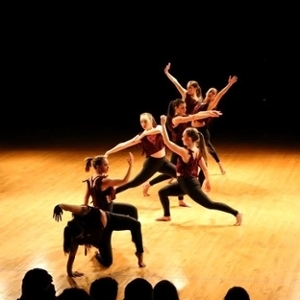 Indulgence is a group of students who share a passion for hip hop and modern dance. Visit the Indulgence site for more information. Louvre is composed of advanced, technically trained dancers with extensive backgrounds in ballet, jazz, and contemporary. 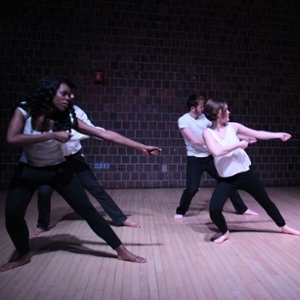 The group aims to promote the artistry and creative integrity of choreography and dance, as well as bridge the University community with outside performing artists. Louvre is dedicated to artistic development by means of time-intensive training, competitive performance, and an intimate group environment. For more information see the Louvre website. 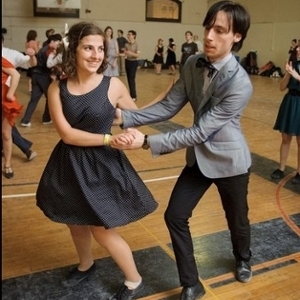 The club was formed to enrich and create opportunities for the University community to learn about, and dance, swing. See the Swing Dance Club site for more information. 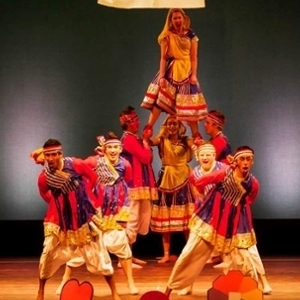 University of Rochester Raas team's purpose is to enrich the Rochester community by showcasing the South Asian folk dances of Garba and Raas. In addition, the group strives to build a cultured, accomplished, and competitive dance team that participates in intercollegiate performances and competitions. Visit the University Rass website for more information. Radiance Dance Theatre is dedicated to sharing a passion for dance with the University community. Radiance is open to different styles of dance and dancers of any level. Members choreograph their own dances in styles ranging from jazz, hip hop, lyrical, modern, and tap. Radiance is a great club for anyone who loves to dance or is interested in learning. For more information see the Radiance Dance Theatre website. To showcase Latino culture, Salseros performs traditional and modern dance styles. These dances embody a mixture of African, Indigenous and European cultures. All dances are student-choreographed. Visit the Salseros site for more information. Sihir promotes belly dancing, also known as Middle Eastern dance, or raks sharki. The dance is a physical outlet for artistic expression and a fundamental element in body awareness, movement, understanding, and personal development. Sihir is open to anyone who wants to join regardless of gender, experience, or body type. For more information visit the Sihir Belly Dancing website. 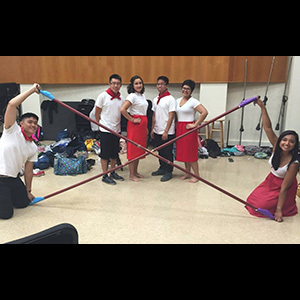 Tinikling is a Filipino folk dance that originates from the island of Leyte. In this exciting fast-paced dance, two bamboo poles are hit on the ground twice and then struck together as the dancers move their feet between the poles. For more information visit the FASA website. 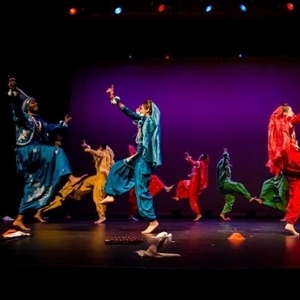 The purpose of the University’s Bhangra team is to promote the North Indian Punjabi dance form of Bhangra to the Rochester Community. In addition, their priority is to maintain a competitive and skillful dance team that enters intercollegiate competitions. Visit the UR Bhangra website for more information.